Just sitting outside having a quiet drink. I looked up to the roof above and notice these uninvited guests. Needless to say they were both evicted shortly after their discovery. 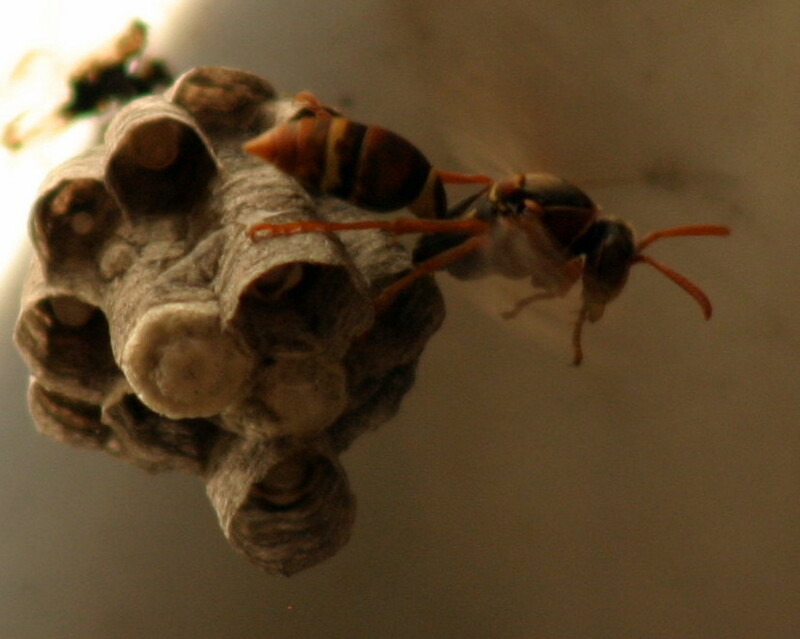 This entry was posted in Photography, Wildlife and tagged cockroach, wasp. Bookmark the permalink.